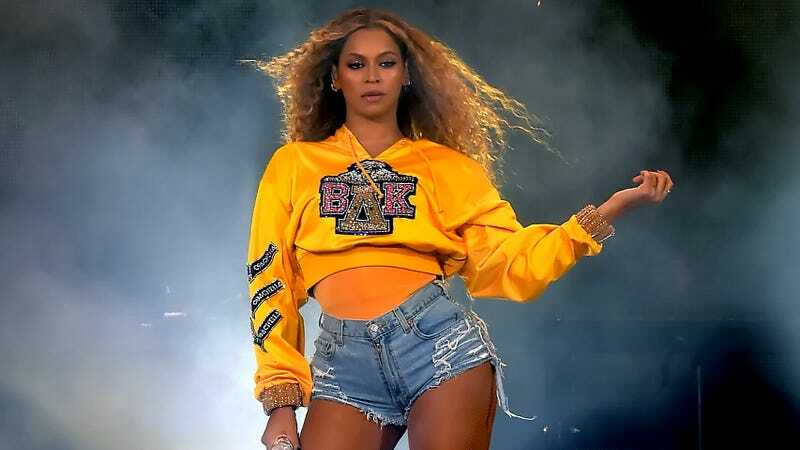 On Sunday, Netflix made everyone jealous by revealing it had a Beyoncé project in the tank, one that was rumored to be “tied to her Coachella 2018 performance.” The rumors were true, it turns out, as the film got a trailer today, one that promises a behind-the-scenes look at the herculean efforts that went into the pop star’s legendary performance, during which she reunited with Destiny’s Child and brought out Jay-Z and Solange. In addition to chronicling the singer’s own regimen leading up to the concert, Homecoming looks like it will double as the definitive document of the performance, which was livestreamed throughout the world and captured in no shortage of memes and GIFs. The high-minded air of the trailer looks as if it will also delve into its cultural undercurrents, serving to illustrate why, for so many people, the set was more than just, well, another festival set. See the full trailer below ahead of the film’s April 17 premiere.